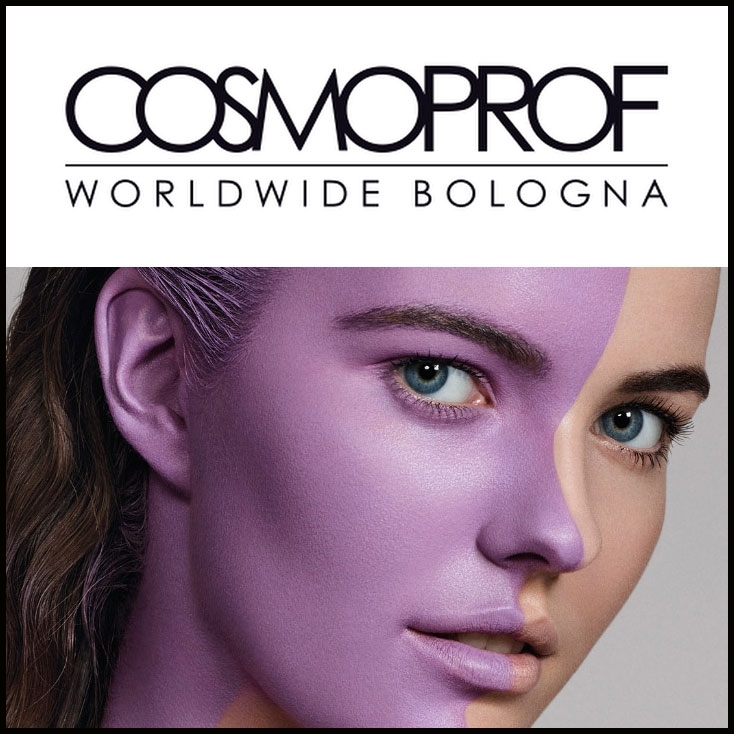 For four days, Bologna vibrated to the sound of Cosmoprof. Tens of thousands of professionals (and individuals) walked the aisles of the show. Packaging suppliers, finished product manufacturers, perfumers and other cosmetics specialists came to present their brands, expertise and latest innovations. Exhibitors have redoubled their efforts to attract the attention of visitors. Coloured stands, complex scenographies, animations of all kinds: nothing has been forgotten to seduce the eye of potential future customers. 27 different nationalities were represented for this 2019 edition. Among this range of techniques from all over the world, the French pavilion has established itself as a must. The “France” signature in cosmetics is recognized throughout the world as a guarantee of quality and know-how. The French stands have not been empty. Although Cosmoprof is the scene of innovation and novelties of all kinds, a clear trend has emerged: eco-responsibility. As soon as they entered the show, visitors were invited to share their eco-friendly gestures in cosmetics on post-it notes, stuck on a huge board. The green wave also broke out on the exhibitors’ stands. A considerable number of packaging suppliers have demanded a more ethical attitude and have presented their solutions to reduce the environmental impact. Healthier formulas, packaging made from bio-sourced materials, ethical manufacturing processes, professionals in the cosmetics industry are committed to the environment and take pride in it. This trend is developing so much that an entire Cosmoprof pavilion was dedicated to green and natural cosmetics. The exhibitors of this wing are hand-picked and some of them have even confided in the difficulty of being part of it. Not surprisingly, this area of the show attracted many visitors (and potential distributors). Consumers around the world are looking for more environmentally friendly products. CosmeticOBS-The Observatoire des Cosmétiques has identified a few other strong trends at Cosmoprof… To be discovered very soon, in our next articles and videos!